Mark qualified as a physiotherapist in 2018 with a first-class honours degree from Cardiff University. 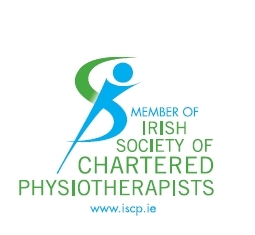 A Business and Law graduate from University College Dublin four years previous, Mark’s personal experiences with pain and injury compelled him to change career paths and pursue his passion for physiotherapy. Mark also qualified as a sports massage therapist during his time at Cardiff University and began his own practice operating at Cardiff University Sports Training Village, providing sports massage therapy for both elite university athletes as well as the general population. He also gained significant experience in elite sport in this capacity, working with both Cardiff City FC and Cardiff Blues from 2016-2018. Mark began his physiotherapy career as Head of Rehabilitation and Recovery at the Sports Injuries and Sports Medicine Clinic in Castlebar, Co. Mayo, where he gained broad experience assessing and treating both athletes and the general population. It was here that Mark began to develop specialist expertise in lower-limb rehabilitation, gaining extensive experience in running re-education and biomechanics as well as Isokinetic, NordBord and GroinBar testing. Mark was responsible for the adoption of the evidence-based Melbourne ACL Rehabilitation Guide at the clinic. In addition, he was responsible for the design and implementation of a three-phase, criteria-based return-to-play protocol for hamstring strain injury, helping athletes safely return to performance. Mark also ran a successful prehabilitation class at the clinic, designed to reduce injury risk and rehab ongoing injuries. 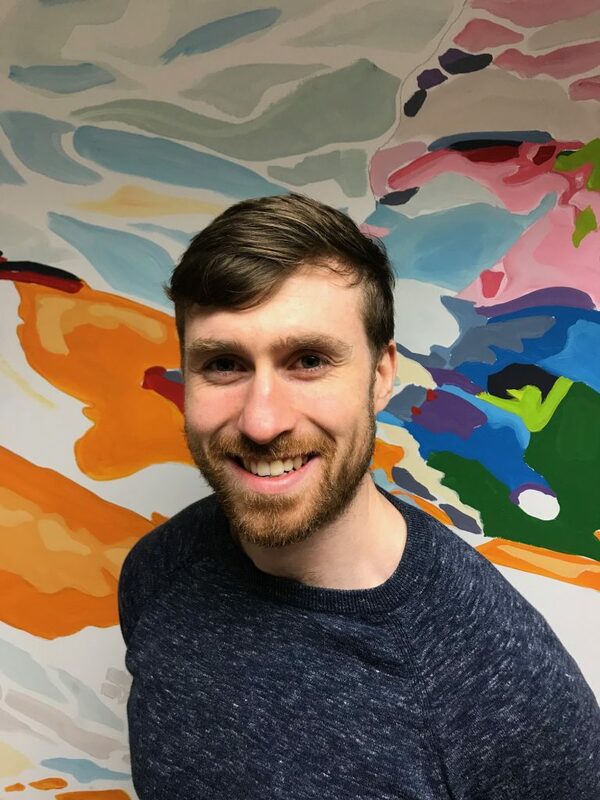 Aside from his work as a physiotherapist, Mark also works as a strength and conditioning coach, working with several teams including Castlebar Mitchels GAA, Belmullet GAA, St. Gerald’s College and Mayo GAA U14-17’s. Mark is a Certified Functional Strength Coach (CFSC), having gained invaluable experience at the world-renowned Mike Boyle Strength and Conditioning in Boston, Massachusetts. It is his unique background as both a physiotherapist and strength & conditioning coach that positions Mark as a return-to-play specialist at the EBTC, with Mark utilising his wealth of knowledge of exercise prescription and demonstration on a daily basis at the clinic. Mark’s philosophy is firmly centred around the biopsychosocial approach, a model of care that appreciates the multifactorial nature of pain, injury and overall health and wellbeing. Mark’s pursuit of a career in physiotherapy stems from his own personal experience with several years of persistent pain, an experience which he has documented in a blog piece for Pain-Ed. This experience undoubtedly helps Mark empathise with patients struggling with pain and injury, and drives him to be the best therapist he can possibly be for patients in his care. Mark’s approach to physiotherapy focuses on helping patients understand their condition before creating a strong therapeutic alliance, actively involving the patient in their own care. He holds a strong appreciation for the role of exercise in rehabilitation and recovery and will encourage you to actively engage in the therapeutic process. Mark’s areas of particular interest include lower-limb and late-stage rehabilitation, persistent pain, and strength and conditioning. An avid sportsman himself, Mark has competed in rugby, boxing and Gaelic football in the past. He has represented Connacht U18 Youths in rugby and has won a number of county and Connacht titles in GAA with both St. Gerald’s College and Castlebar Mitchels. As a student his undergraduate dissertation was accepted for Rapid 5 presentation at the National Physiotherapy UK Conference in Birmingham in 2018. Day, R., Dixon, A., Dunleavy, C., Durcan, M. and Day, A. (2018). The effects of SNAGs at L4/5 on the range of flexion compared to repeated auto-flexion, assessed via three independent measures. Durcan, M. (2018). My Experience with Pain: A Physiotherapy Student’s Perspective. [online]. Pain-Ed. Available here. Mark is registered with CORU, Ireland’s health regulation body, and is also a member of the Irish Society of Chartered Physiotherapists (MISCP). To book an appointment with Mark, you can call the clinic on 091-727777 or get in touch via the contact us form.